Otis Hill Farm is iconic Vermont! 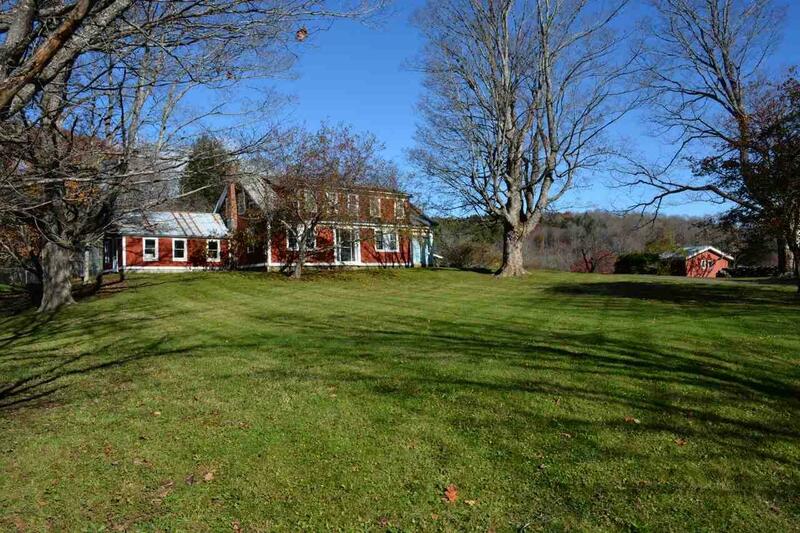 Woods, fields & streams, working barns & fire pond with 3 stall horse barn, pool & pool-house & tennis court. Miles of trails lace woods & fields for walking, riding, cross-country skiing & snowmobiling. 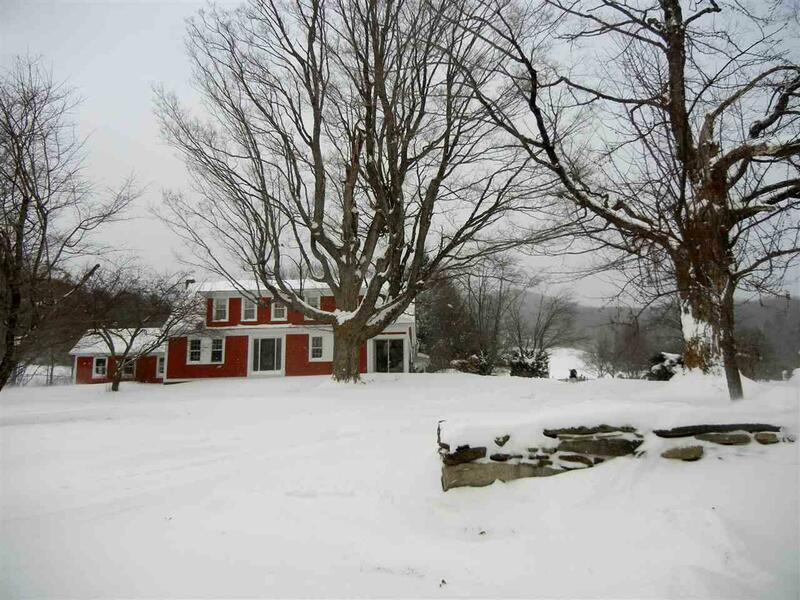 Near Woodstock, 20 minutes from Hanover, NH, 30 minutes from Killington, & 2 hours from Boston, the property is ideal for raising kids in a country setting, weekend get-a-ways & retreats in a private setting with incredible views. Relax in the 200 year-old farmhouse with hand-hewn beams overhead & watch the native wildlife Deer, wild turkeys, fox, hawks, owls & an incredible variety of birds. Enjoy a view with no other houses in sight & you will understand why the prior owners felt they were always on vacation; the farm was their ideal vacation place. 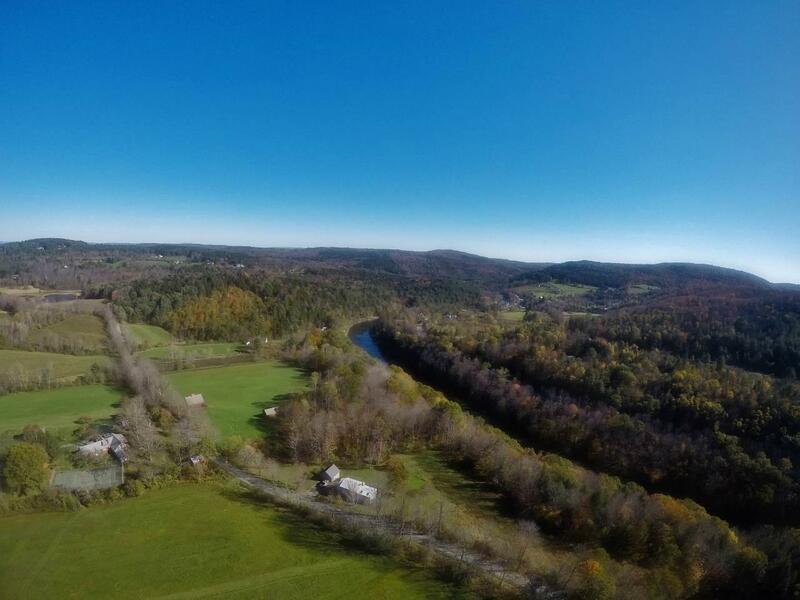 The land consists of 230 diverse acres of northern hardwoods, spruce, hemlock & pine, open fields, active springs & long frontage on the Ottauquechee River. Enrolled in Vermont Current Land Use the farm adheres to a Forestry Management Plan to maintain vital, productive & beautiful forests. A two acre apple orchard is sited on plateau above the farmhouse. Abundant gardens with crab apple & cherry trees, raspberries, red & black currents & flowers to enhance your home all summer long. Close to everything & still a tranquil refuge in a frantic world. 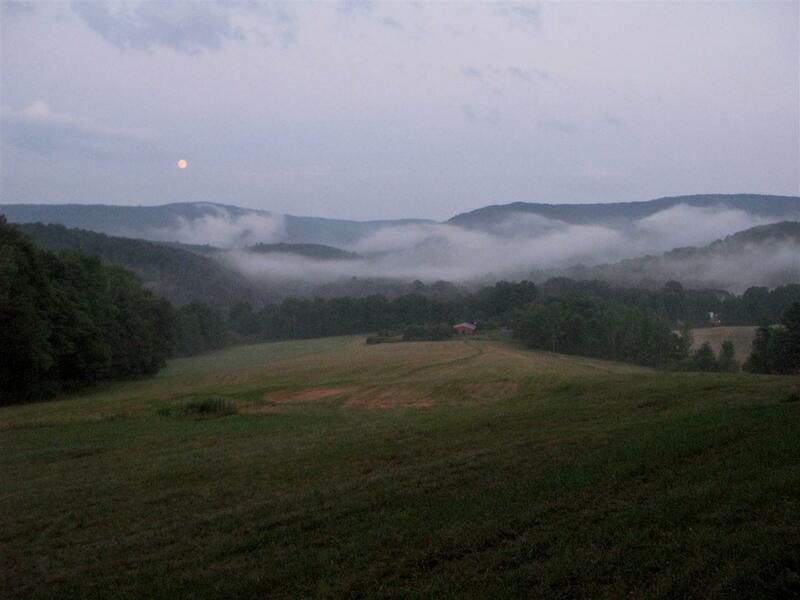 Walk up the hill & view the river valley & you'll know this timeless land is a perfect place to grow lives & memories. Courtesy of Laird Bradley of Williamson Group Sothebys Intl. Realty.